Currently in Social the ep1 children here at Varee Chiangmai International School, are learning about Maps and Compass Directions. * In this activity the children first created a compass directions key. ** They then cut and pasted an empty Compass Rose into their notebooks. 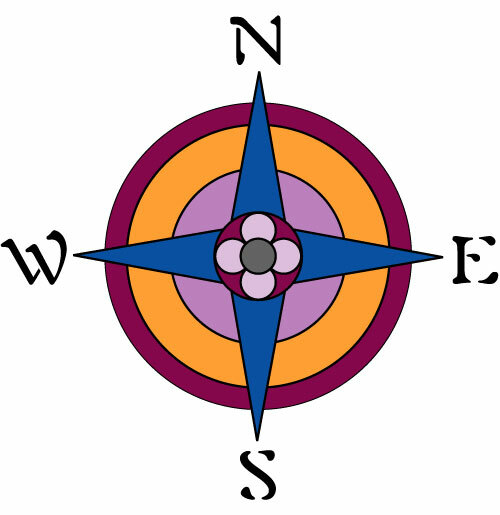 *** Finally the children used their compass directions key to fill in their Compass Rose with the short form and full form of the directions. In science the ep1 children are learning about birds and their unique characteristics. The images below show the children composing simple sentences. * Initially the children completed a birds worksheet where they used a word box to write the correct bird name under the corresponding bird image. ** Next the children cut the bird images from their worksheets and stuck them into their notebooks. 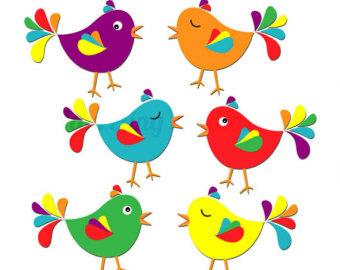 *** Finally the children referred to the bird names they had already written on thier worksheets to compose correct sentences in their notebook. I am very proud to see the children apply the correct use of ‘a ‘and ‘an’. Posted on August 7, 2016 by Teacher Chaz •	This entry was posted in *OUR ACTIVITIES!!! *, *OUR WORK!!! *, TEACHER PARENT COMMUNICATION and tagged birds, Chaz, compass directions, Compass Rose, directions, EP, EP1, EP1 Red, teacher chaz, Varee Chiangmai International School, VCIS. Bookmark the permalink.